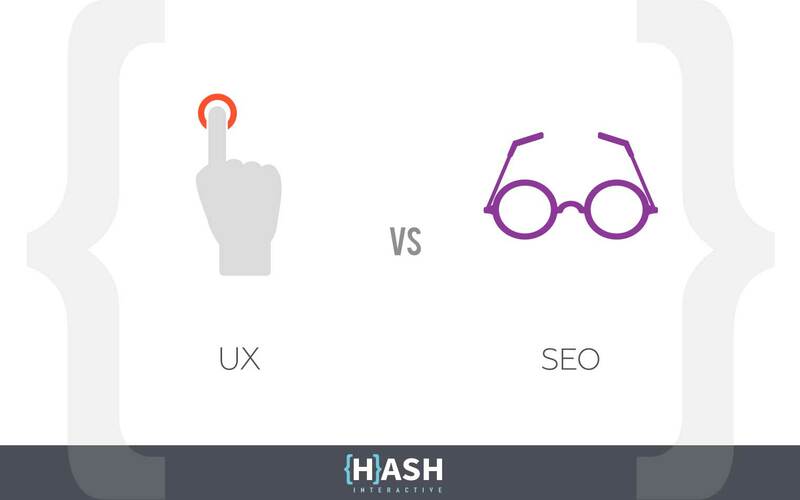 As website designers we are in a constant struggle between user experience (UX) design and content for indexing in search engines. Traditional SEO has always preached that “content is king” and up until recent innovations in technology content was the only real indexable asset on a website. If you reflect upon the evolution of the web you can see why there is a struggle between content and design. The web started out as a “static” resource for educational and communication purposes with the majority of digital assets being white papers and/or articles. You can imagine this being much like the Library of Congress where the search engines main goal was (and still is) to point out the relevant books and articles related to a users search inquiries for a particular topic. After all, there millions of books in a library so where does one being to look for a particular topic? However, over the last 20 years the internet has changed from a “static” resource pool to a dynamic user experience. For example, users can watch videos on YouTube, Skype with their friends, chat on Facebook, post pictures to Instagram, Play music through Spotify and perform hundreds of other tasks outside of just looking for content. This evolution has forced a change in user experience and design for web sites/web applications. Design has transformed from a “heavy” content centric layout to a more minimalistic, image driven experience. So which side of the line do we stand on between design/UX and content focused web pages? The answer is “that depends on the use case scenario”. For example, if the ultimate goal of the website is to engage users and readership through quality content and establish authority for knowledge in an industry than we are going to focus more on content than on the “wow” factor of design. After all, if you are going to a library to read a book and increase your understanding of a topic you are less impressed if all the books on that topic where “high level” overviews filled with impressive pictures and glamour. If however, you are going to a movie theater to experience impressive video animations you would be left feeling let down if you had to read the prelude for the video for a half an hour before the show started. As most situations in life it comes down to situational awareness, understanding of what the end goal is and using common sense in your design and digital approach. How do you approach and plan for user experience and balance content vs design on your website?